Airtel Ghana is currently giving out free unlimited video streaming data to all its customers and it's valid for 14days. 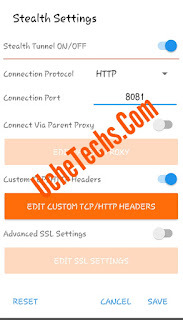 This is an official plan for Airtel users in Ghana which doesn't need eligibility status. But you can bypass the youtube plan to power all apps with it. Ghana users can now enjoy free browsing with it infinitely. First, dial *125*7# on your Airtel sim to activate the plan. 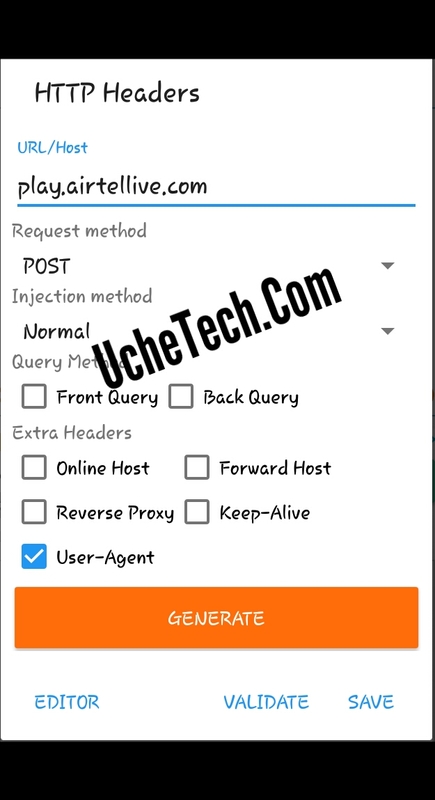 Once it's activated, you can open any browser and visit play.airtellive.com. 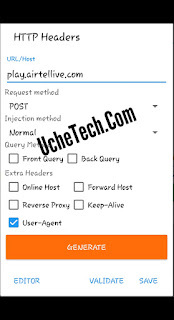 This will give you free access to watch unlimited local videos for 14days which are 2 Weeks. Launch the app and click on Stealth Settings. 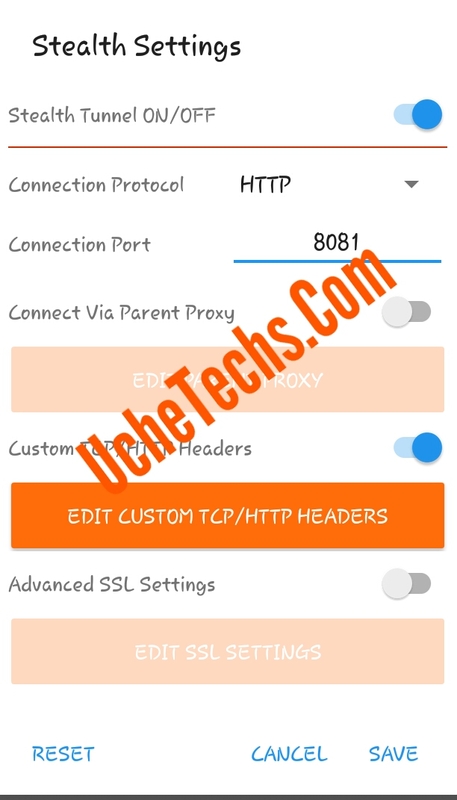 Tuggle Tunnel VPN On/Off to ON. After that, just go back and connect.